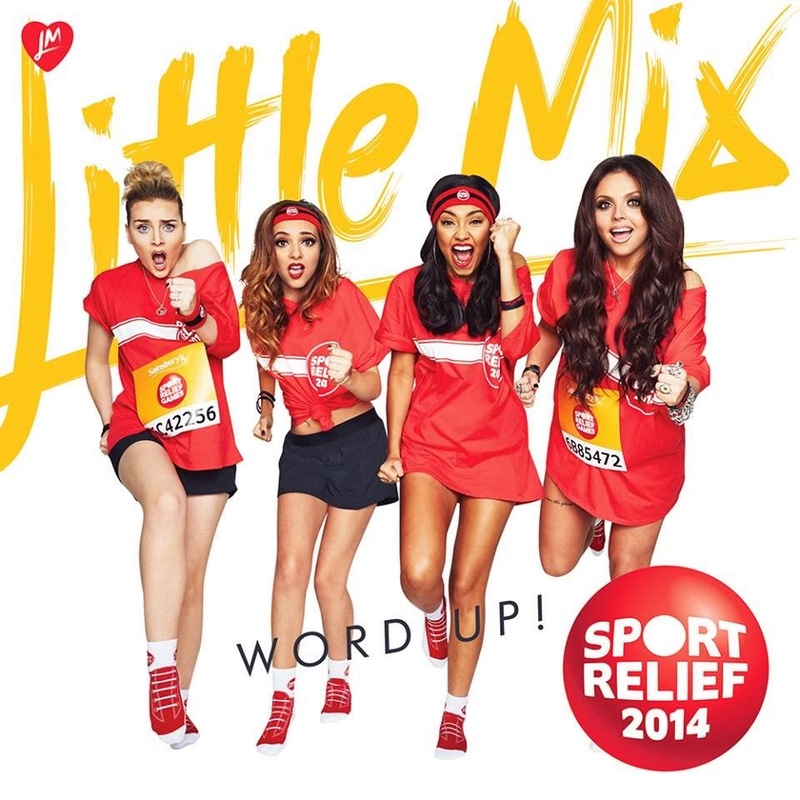 It seems like ages since we told you about British girl group Little Mix and their cover version of Cameo’s 1986 single ‘Word Up’, released as this year’s charity single for ‘Sport Relief’ in the UK. Now that it’s British release is nearing, the promotion for the track is starting to ramp up, with the official video (below) being revealed to the world a short time ago. 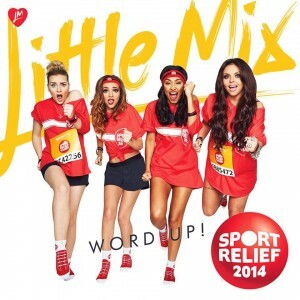 Naturally, for a ‘Sport Relief’ single, there are innumerable sporting references; the clip kicking off in a locker room, where the girls strip down to their gym gear in readiness for some seriously sweaty sports-loving shenanigans. There’s the bike, there are weights, the rowers, the treadmills, there’s some cardio, a sporty cameo or two. While sticking quite true to the sound of the original, the Mixers have succeeded in giving ‘Word Up’ a new lease on life. Previous Post: « OH BOY! HE’S COMING!